"Todo perfecto. Atención telefónica excelente. Rapidez y formalidad. 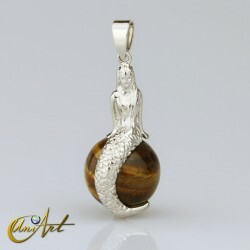 muchas..."
price: (Retail)	54,21 € tax incl. 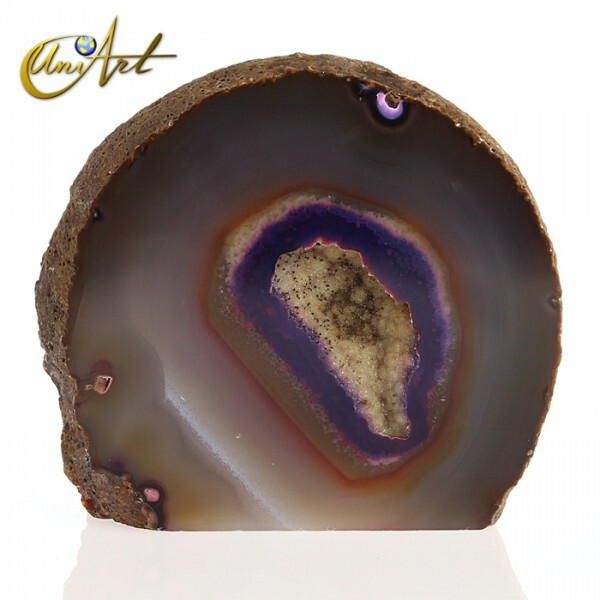 Brazilian agate in earth tones with purple. 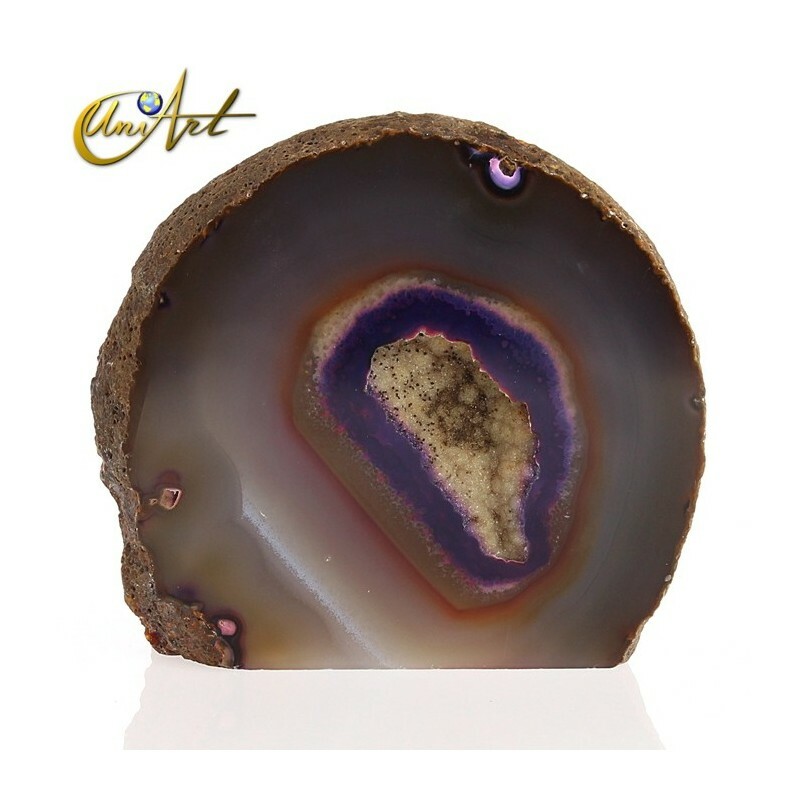 This original agate geode from Brazil presents colors in earth tones and streaks in purple. 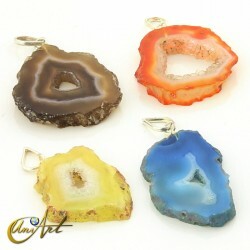 A beautiful bandeau agate geode with a very beautiful format and vitreous shine. 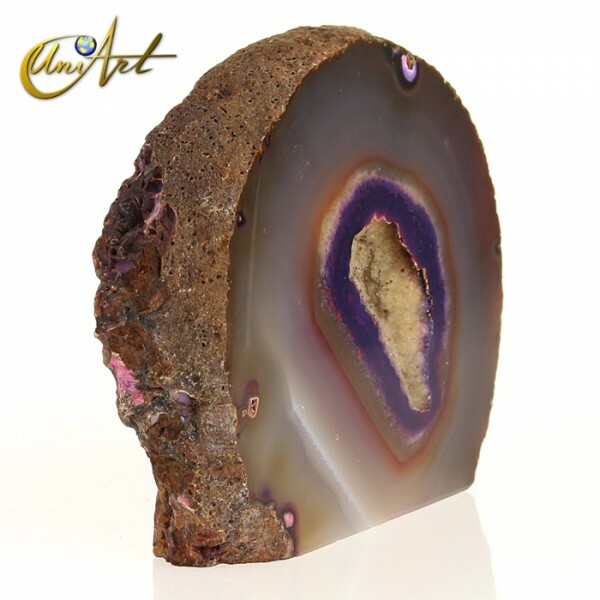 The veins of this agate geode have a nice contrast. 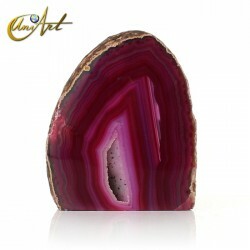 Its approximate measures are 12 cm x 12.50 cm x 4 cm, and it has a weight of 1,120 kg.